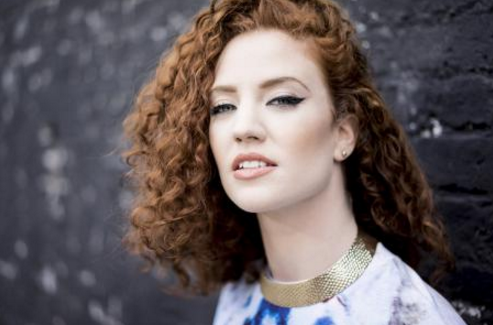 the last couple of years have been a complete whirlwind for pop princess jess glynne. exploding onto the scene in 2014 as the voice of clean bandit’s rather be and route 94’s my love, within a year jess had become one of the most successful young singer-songwriters on the planet, with her own chart topping album and a raft of hit singles under her belt.that album was, of course, i cry when i laugh, a collection of bona fide pop gems including hold my hand and don’t be so hard on yourself, all graced with jess’s unique voice and hooks aplenty. it’s no wonder it shot to the top of the album charts and made jess the breakout star of 2015.
who better then to kick things off at camp bestival, headlining our friday night festivities, than the wonderful jess glynne?